Androidify was a neat distraction when it came out a few years back, but it quickly fell by the wayside. Forgotten, it waited in the Play Store for its chance to shine again, and here we are. 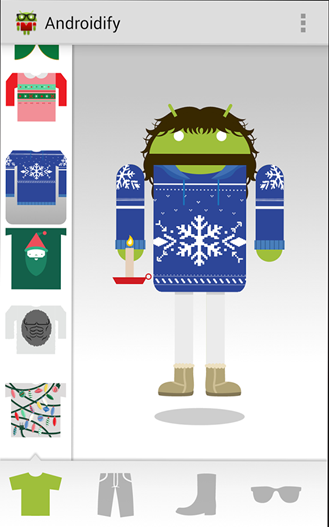 Google has updated Androidify with a new UI and some spiffy holiday duds. 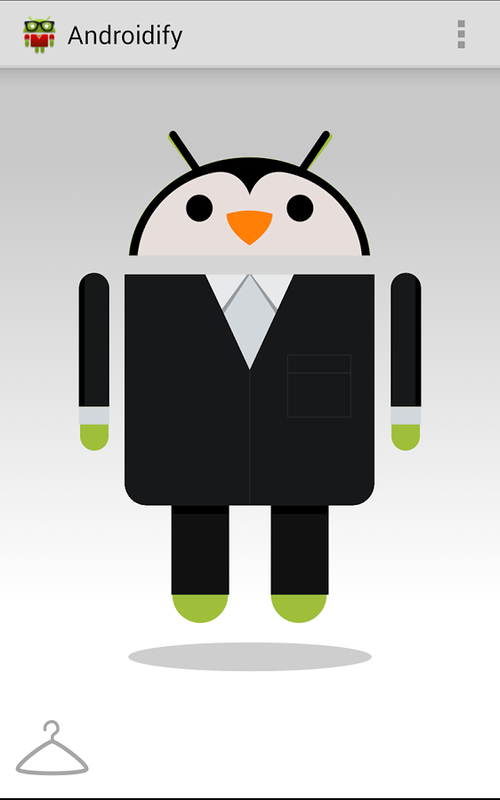 In case you've forgotten, Androidify is a cute little app that lets you make characters based on the Android bugdroid logo. 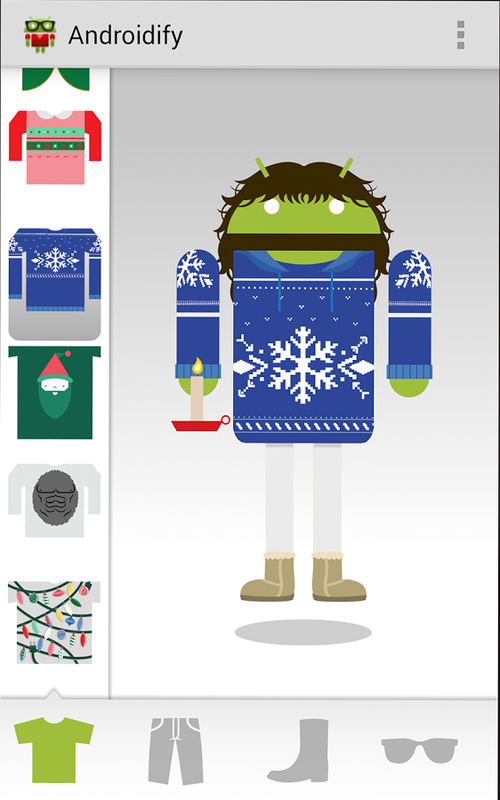 The app has different outfits, hair, accessories, and body proportions to swap in. This update includes new content, but the interface has also been updated – gone is the legacy menu button of shame. 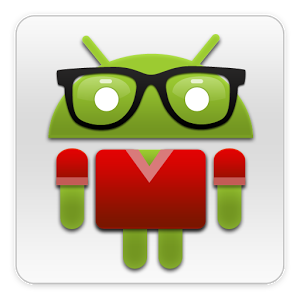 The update is showing up in the Play Store, but it might not reach your device right away. This is, oddly enough, a staged rollout. Google really loves its staged rollouts.